I was opening my email this morning and saw the great news. Usually I get emails saying “not accepted”, but to read this out of nowhere was amazing. I really wanted my short film to be selected for this festival in particular because it seems like the people are really nice, open and collaborative; these traits are rare in the industry these days. In this festival, filmmakers get the chance to win prizes and awards too, and be chosen as person to work with for future projects down the road; all these features made this festival all the more desirable than most. I had felt that maybe this just wasn’t my calling since people didn’t seem to understand the films, but people tell me to go on. You will get 1,000 No’s, but all it takes is 1 or 2 Yes’s. So I will keep on filming and doing it my way. 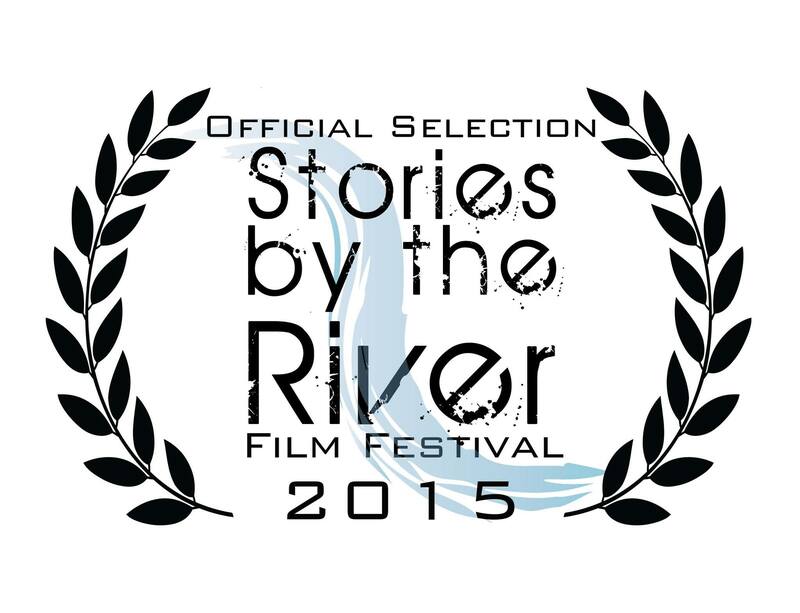 If you want to see “Monae’s Room”, check it out January 30th at the Stories by the River film festival, 7pm-10pm at the River Auditorium in Quincy. I haven’t made the film available online, so now’s your chance to watch! This entry was posted in Uncategorized and tagged indie films, moane's room, raeshelle cooke, rmc pictures, short film, stories by the river film festival. Bookmark the permalink.